Rafale International’s Research & Innovation strategy is based on the ability to develop innovative technologies and to efficiently manage these advances. Research and innovation are key to Rafale International’s strategy and long-term development, and the ability to define and control the underlying technologies behind our products guarantees that we will maintain our across-the-board leadership positions for many years to come. 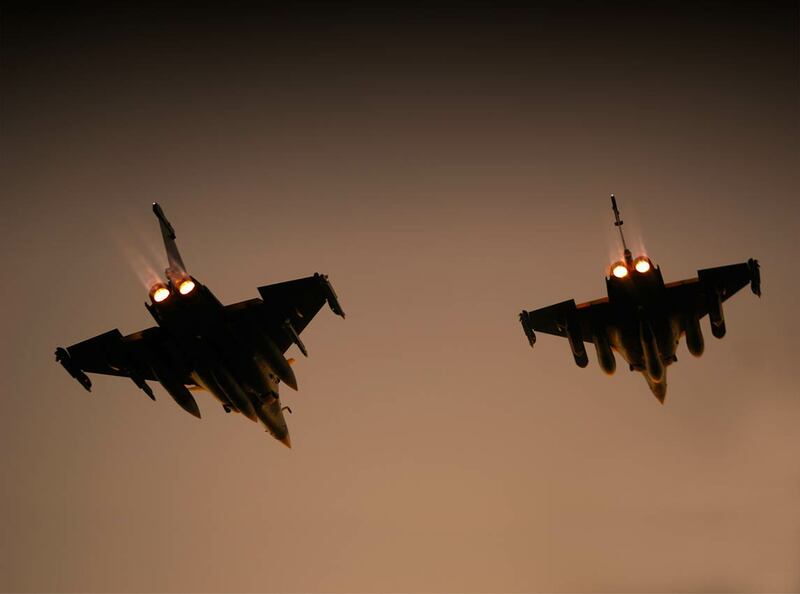 The upstream understanding of innovative technologies including all initial studies and research and technology demonstrations, gives Rafale International companies the expertise needed to develop innovative products involving fewer risks, lower costs and shorter lead-times. These investments result in numerous innovative solutions incorporated in our products and processes, and protected by an increasing number of patents. Intellectual property not only enhances our competitiveness, but also helps cement partnerships with other technology leaders. Rafale International companies file several hundred patents a year, placing them among the leaders in French and worldwide industry.